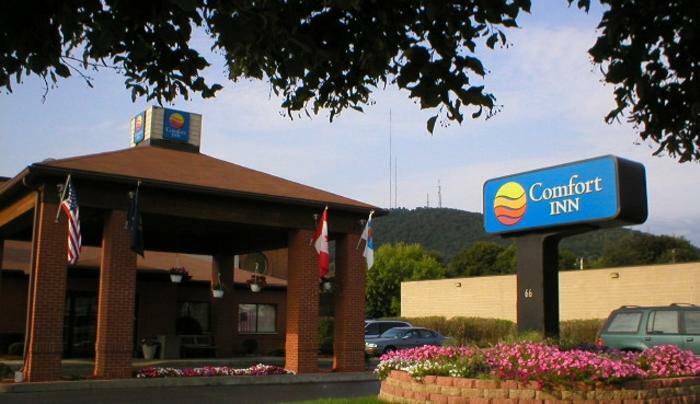 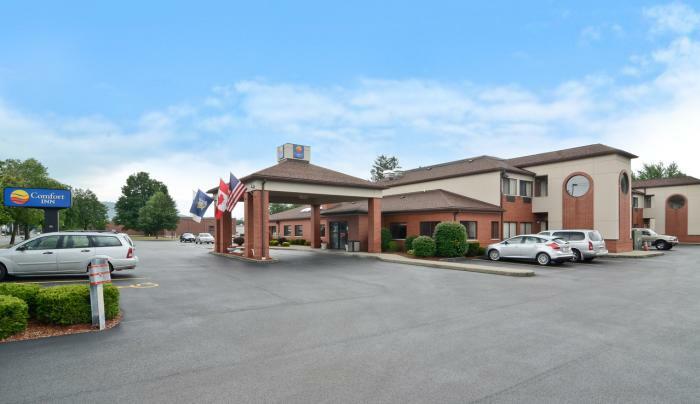 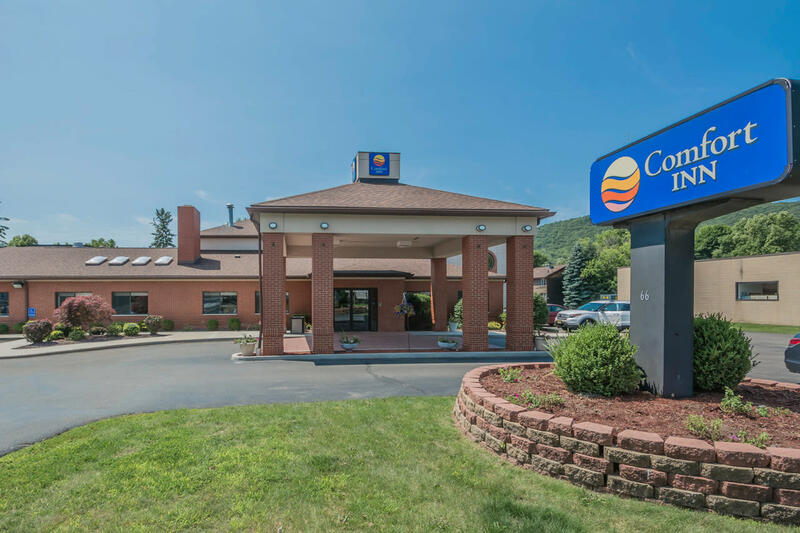 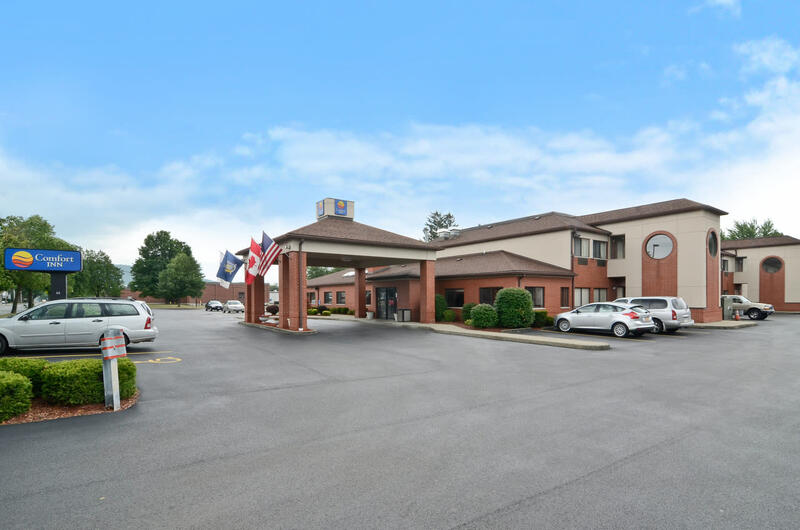 The Comfort Inn hotel is conveniently located within walking distance of Corning's Gaffer District, offering quaint specialty shops, antique stores, glass-making studios and numerous restaurants. 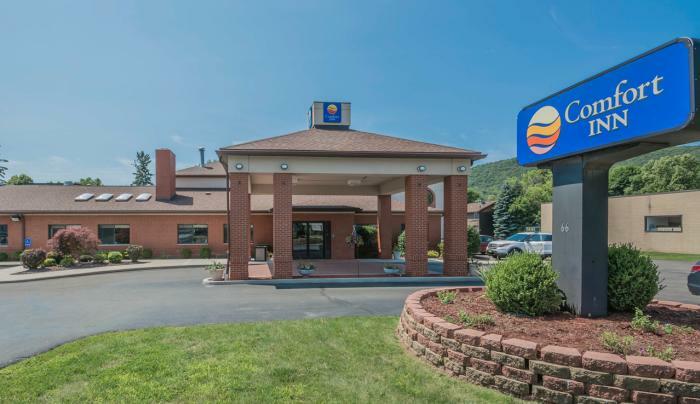 This Corning, NY hotel is minutes from area attractions like the Corning Museum of Glass and The Rockwell Museum. 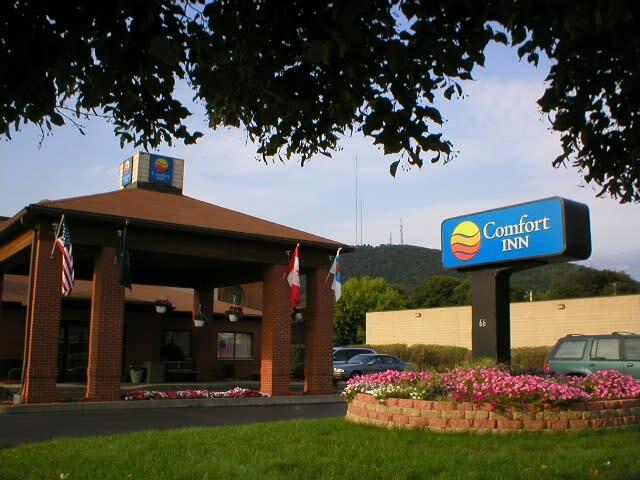 Rooms have microwaves, refrigerators & DVD players for guest convenience.